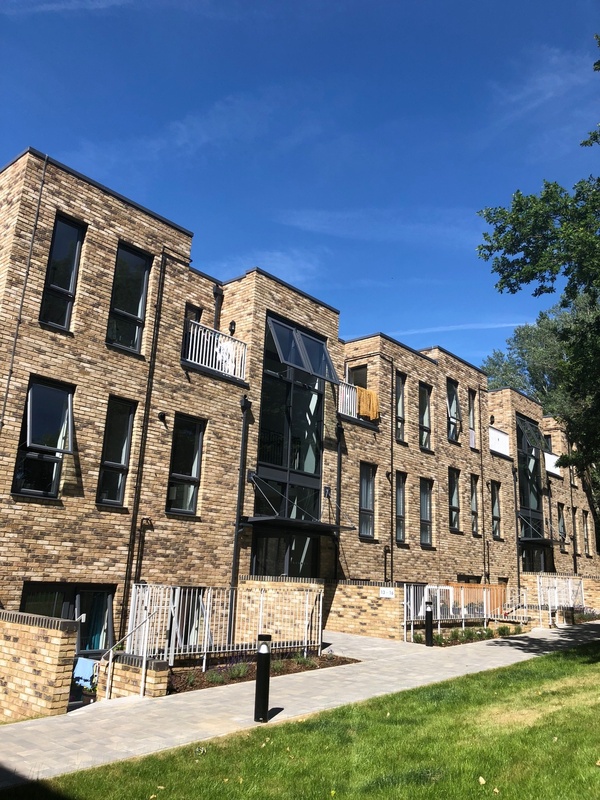 Two council housing developments in Hatfield won the Design Excellence category at the Herts Building Futures Awards last week. Lilac Close (formerly Furzen Crescent) is a collection of seven two bed houses and Lime Tree Court (previously known as Garden Avenue) is a mix of 22 one and two bed flats. Council teams worked with Architects, Rock Townsend, and construction partners, Mears New Homes, to deliver both projects. The homes are part of the council’s wider Affordable Housing Programme, which has provided nearly 200 new homes for local people and families on lower incomes.